Rock your love for new GG PopSockets! Pop, tilt, wrap, prop, collapse, grip, repeat – GamerGreen PopSockets are great for enhancing the grip & capabilities of your phone. Rock your love for GamerGreen with the new GG PopSockets! 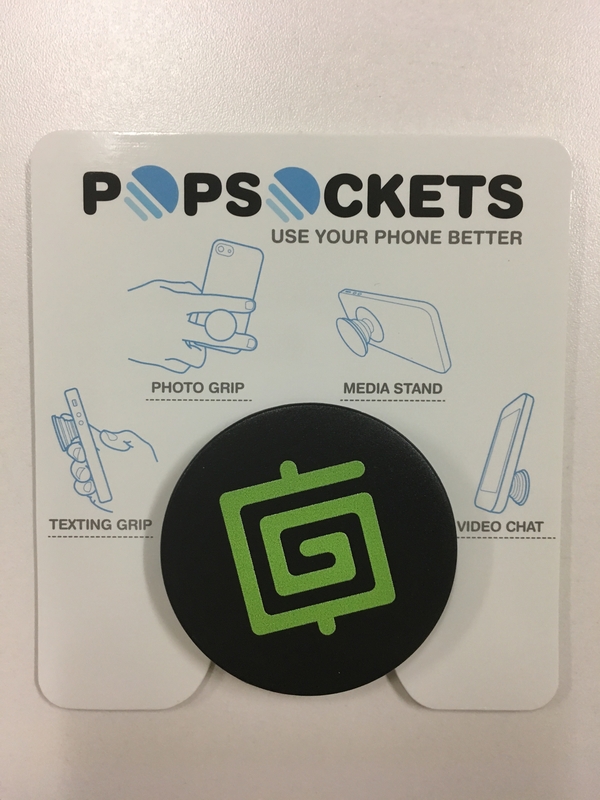 – Pop, tilt, wrap, prop, collapse, grip, repeat – GamerGreen PopSockets are great for enhancing the grip and capabilities of your phone. – Secure grips for texting, calling, photos, and selfies – compatible with all smartphones and tablets. 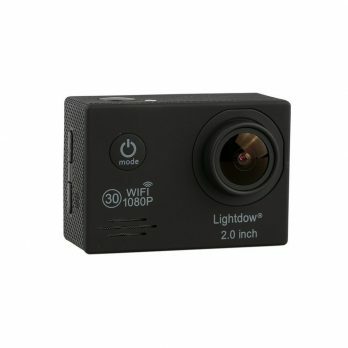 – Works in landscape and portrait modes for watching videos, web surfing, texting, gaming, group photos, FaceTime, and Skype. – Allows your hand to relax while securely holding your phone – never drop your phone again from lost grip. 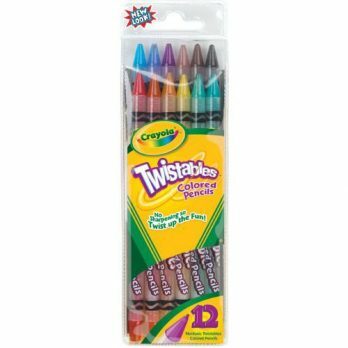 – Advanced reusable adhesive – repositionable, washable adhesive sticks to most devices and cases (will not stick to some waterproof cases or silicone).